I'm on my way to Arizona (six hours in the car) for my brother's graduation from ASU, but in case you missed it yesterday, I have a little guest post up on the lovely Sammi's blog, The Soubrette Brunette. 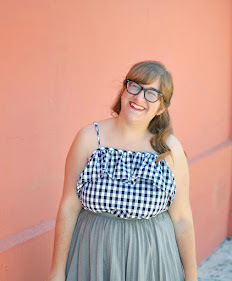 This part of Sammi's guest post series "My Favorite Outfit," so head over to her blog to see some of mine. As expected, I struggled to choose, but wouldn't you? See you there! Congrats to your brother! 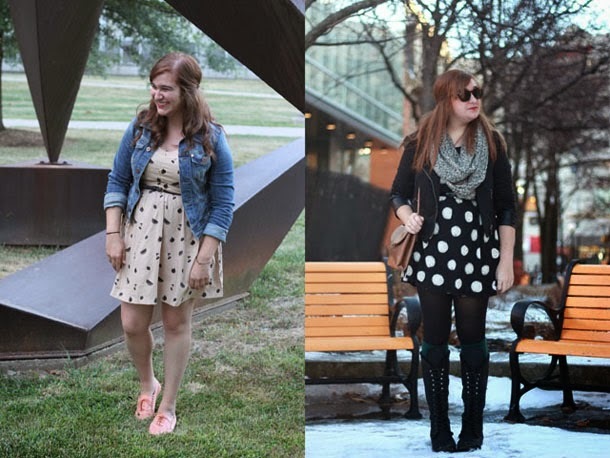 I loved seeing some of your favorite outfits on her blog, its such a great guest post. How did you get your top tabs to move with the page? So great!